KUMBA Iron Ore continued its rehabilitation, quite possibly in preparation for its demerger, announcing today its 76%-owned subsidiary, Sishen Iron Ore Company (SIOC), had transferred Thabazimbi mine to ArcelorMittal South Africa (AMSA). The mine, which exclusively supplied AMSA and was funded by the South African steelmaker, was finally shut in September 2016 with the loss of just over 1,000 jobs. It had operated for about 80 years. Today’s agreement sees AMSA become solely responsible for Thabazimbi’s closure and rehabilitation since it was already 96% accountable for its current rehabilitation liability. SIOC was responsible for its site management and remaining liability. Wim de Klerk, CEO of AMSA, said however his company would investigate the possibility of re-opening Thabazimbi “… in order to supplement the company’s sources of iron ore and with the potential of job creation”. The transfer, which will be for R1 and the liabilities, was dependent on certain conditions such as a Section 11 change of control permit from the Department of Mineral Resources, an AMSA due diligence, and Competition Authority approval. AMSA will also take on 63 SIOC employees involved in the rehabilitation of the mine. “A transfer of the Thabazimbi mine to AMSA demonstrates Kumba’s continued support for local beneficiation,” said Themba Mkhwanazi, CEO of Kumba. But the transfer of the mine could have broader significance. The last 12-months have seen a rapid transformation of Kumba in which it has re-designed the pit shell of its Sishen mine in order to improve its recoveries, lower costs and thereby withstand a lower iron ore price. Whilst this involved the loss of 4,000 jobs, it has enabled Kumba to wipe out debt and, assisted by a surprise improvement in the iron ore price, become highly cash generative – perhaps a precursor to it being the vehicle for the de-merger of Anglo American’s bulk mining operations in South Africa. Anglo American has a 70% stake in Kumba. In addition, Kumba recently agreed to a R2.5bn settlement with the South African Revenue Service (SARS) ending a dispute related to SIOC which had R5.5bn in unpaid tax, interest and penalties from its 2006 to 2010 financial years, according to SARS, and a further R1bn outstanding for 2011 tax year. The agreement with SARS also takes care of any potential tax liability for Kumba’s financial years up to 2015 and therefore allows the Anglo American company to put fiscal cares behind it. 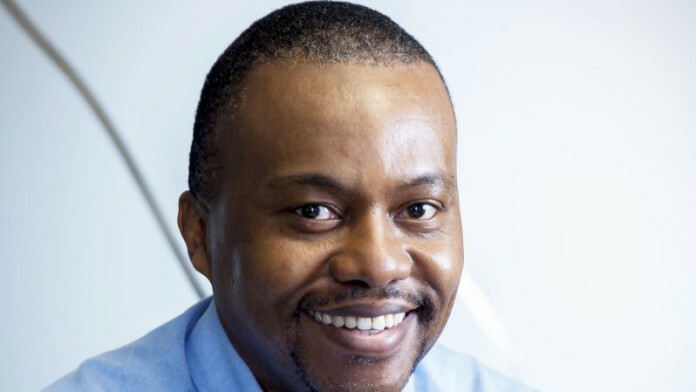 Compared to its parlous position of a year ago, Kumba is hugely de-risked and lives up to former CEO, Norman Mbazima’s promised in July that Anglo would not “drop any balls” ahead of either disposing or unbundling its investment in the firm. As a former employee of Kumba mine (THABAZIMBI) I need to know when will they open THABAZIMBI mine as amsa officially. Will we be informed about the opening to re apply our employment. My email address is [email protected]!